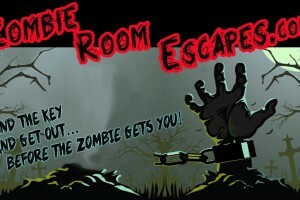 We are ZOMBIE ROOM ESCAPES. 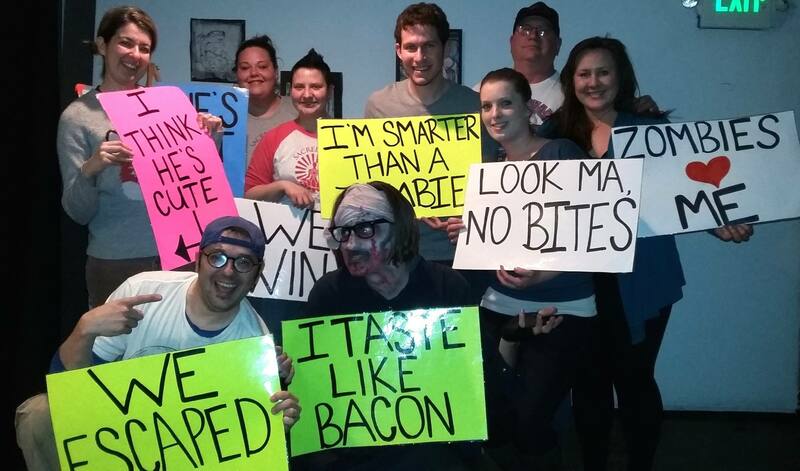 We challenge you to solve the puzzles, riddles and clues to find the key and escape without being EATEN. 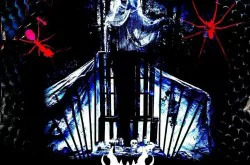 We are a puzzle room located in Denver, CO. We merge live interactive theater with strategy. 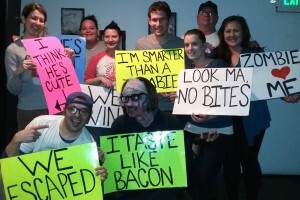 Excellent for team building, parties, or just a night out with friends. Room escapes have been around in China and Europe for years. In the past few years, they have come to the U.S. and have made quite an impact on corporations for team building as well as an entertaining evening with friends. Our room uses actors to bring live interactive theater into the mix to add that extra piece of distraction, stress or laughter into our game.